Join the movement for good food by sharing Nourish with your family, friends, and community. Whether you host a community screening at your local school or an intimate gathering in your home, here are some ideas and tools to get you started. 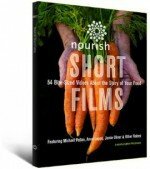 Host a community screening of Nourish. Partner with local organizations, such as schools, libraries, non-profits, film festivals, or other community groups and venues. Include informational tables and guest speakers. 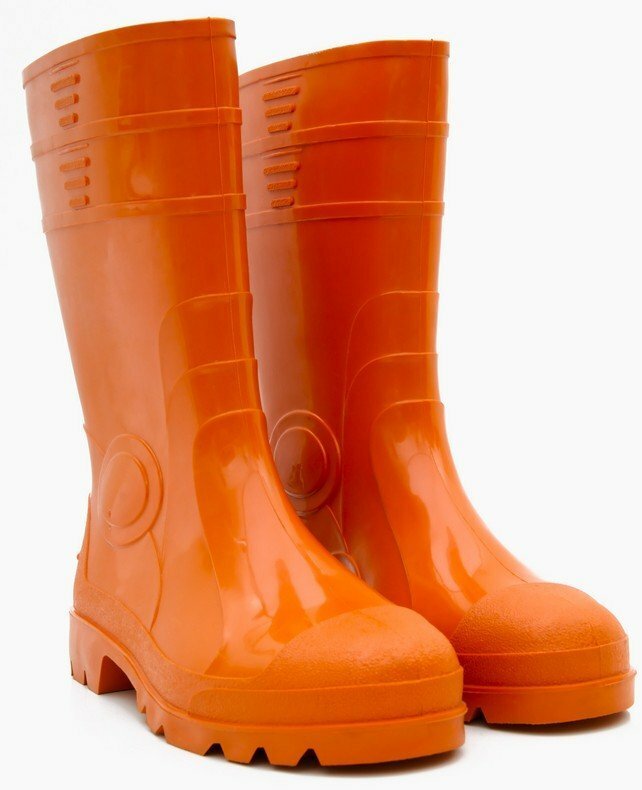 Invite local food producers and restaurants to offer a tasting. Contact your local school or district. Suggest the Nourish DVDs and curriculum as valuable tools for increasing food literacy. 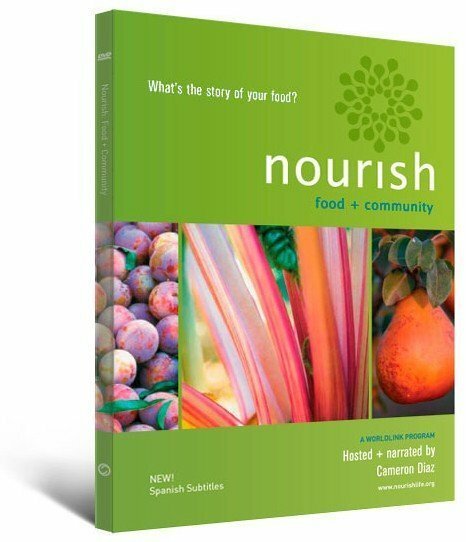 Encourage your local library to add Nourish to its media collection and host a public screening. Organize a community meal and screening of Nourish to celebrate the bonds of food and faith. Extend the experience with a visit to a farmers market or local farm. Form a cooking class or book club devoted to healthy, sustainable food. Gather friends and family for a screening and discussion. Start your own tradition of good food by preparing a home-cooked meal or hosting a potluck. Invite dishes that highlight fresh, seasonal offerings from regional farms and food artisans. Tell the story of the food. For more ideas, see Nourish in Action. How are you using Nourish? Let us know.